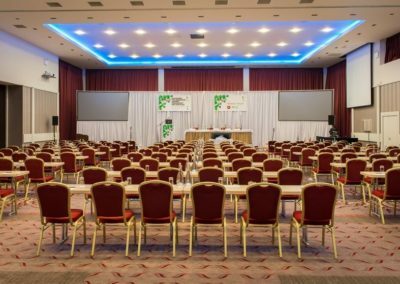 This year’s conferences take place in the Radisson Blu Hotel, Cork, on the doorstep of the technology, life sciences and business hubs of the southwest. 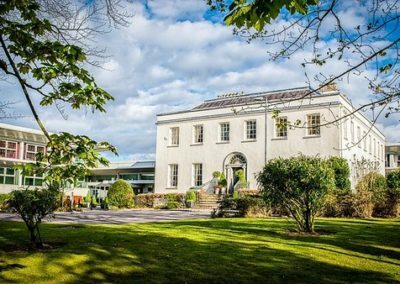 The Radisson Blu Hotel & Spa, Ditchley House, Cork is ideally situated for convenient access via rail, road and air from anywhere in Ireland. 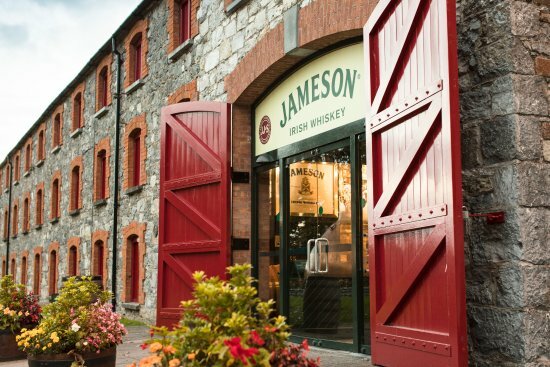 The venue is on the doorstep of Cork’s industrial hub in Little Island, yet once inside, it feels a million miles away. 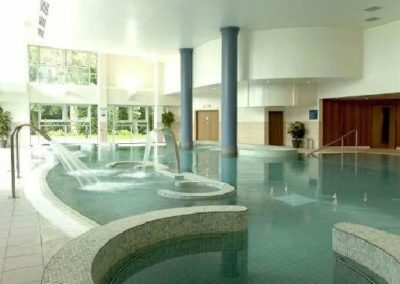 The Radisson Blu, Little Island, Cork, offers 126 bedrooms, including standard, business class and suites. 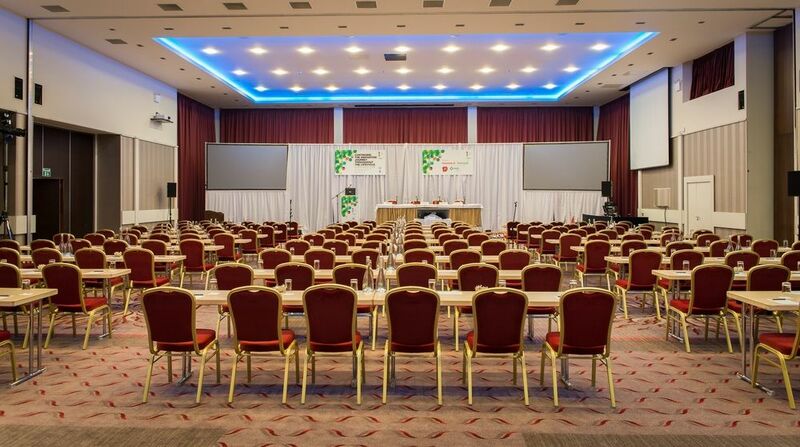 High-speed wireless internet access throughout the conference and meeting venues, bedrooms and public areas. 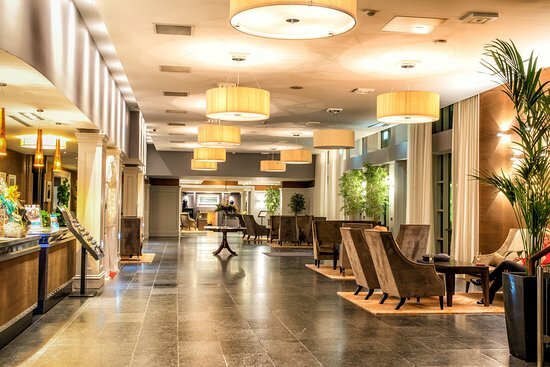 Accommodation in the Radisson can be booked online at https://www.radissonblu.com/en/hotel-cork or on most hotel booking engines. 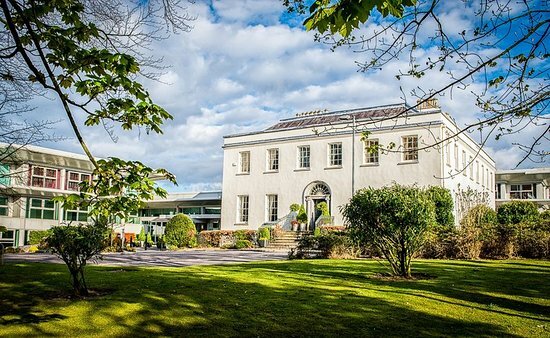 Alternatively, there are many quality hotels located in Cork City, which is about a 10 minute taxi trip to Little Island, where the conference takes place. 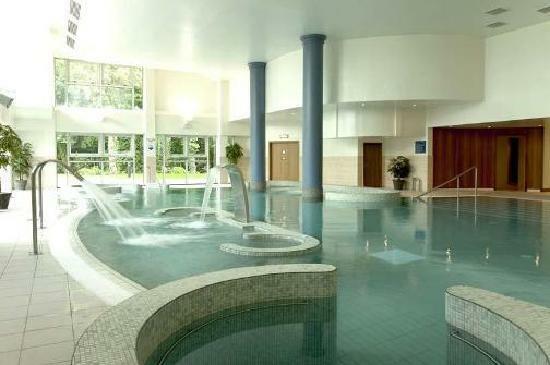 Pictured: Radisson Blu Hotel, Cork, and some of the local attractions. 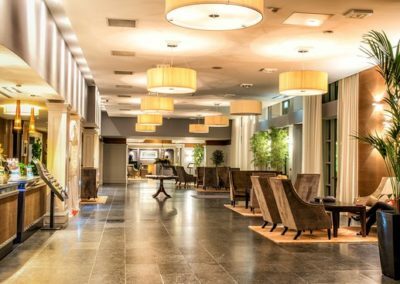 The Radisson Blu, Cork, is in Little Island, which is within a 5-minute drive from the city centre and airport and close to many public transportation options. 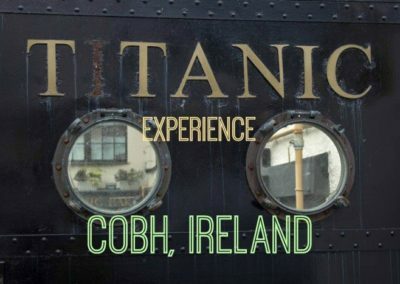 County Cork is home to Ireland’s ‘second city’, with a vibrant food, pub, entertainment and cultural scene. Beyond the city, there are many historical and seaside villages to explore. 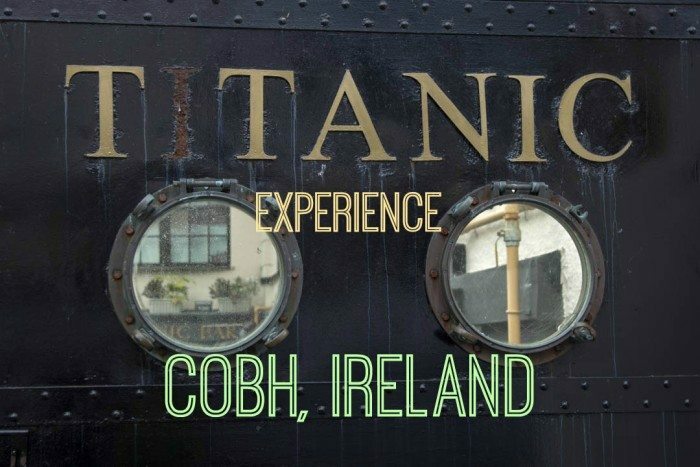 Nearby attractions for overseas visitors include Blarney Castle and Stone; Titanic Experience Cobh and Middleton Distillery, the home of Jameson Irish Whiskey. 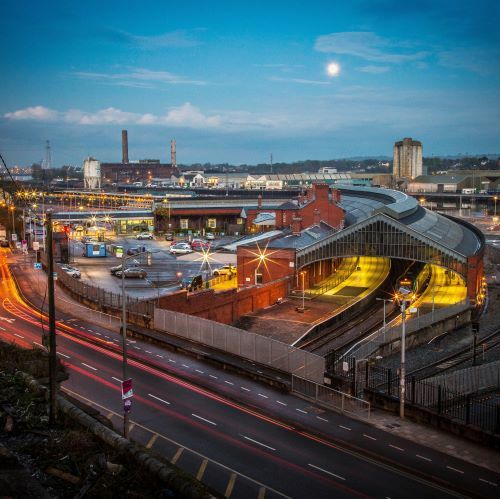 Cork’s business clusters include life sciences & food, technology and a growing marine & energy cluster, as well as the Irving Oil Whitegate Refinery and the Irish Naval Services headquarters. We aim to reflect these strength in the conference agenda. 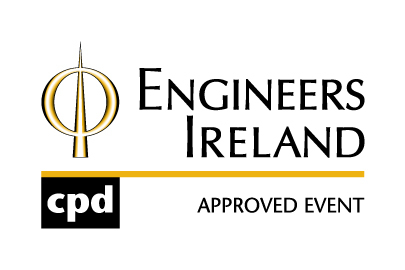 Cork is at the heart of the technology, life sciences and business hub of the southwest. 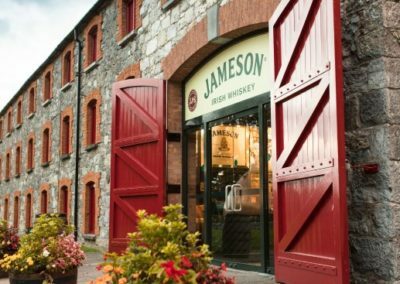 With global names such as Apple, Pfizer and Amazon, the region is home to 158 multinational companies.